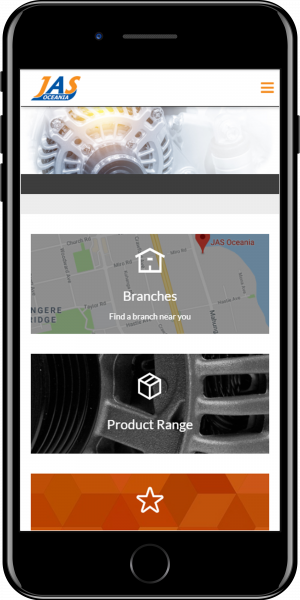 JAS Oceania are a leading supplier of replacement Automotive electrical parts in New Zealand. The company was established in 1963 and has a strong customer base. Prior to beginning work with Koda Web, JAS Oceania had a basic website that provided access to technical support documentation though not to their extensive product range. Following a series of workshops with the JAS team the functional requirements of the project were determined, JAS had specific needs related to the way their customers use the website. Based on these requirements the Koda team selected a Drupal solution running Ubercart, with extended functionality to meet their specific business requirements. The Development project was completed over 4 months. The Koda team worked closely with JAS to ensure the delivery of a solution that fit closely with the needs of their business. The JAS website is fully integrated with their Exonet accounting system. All product and user related information is managed within Exonet, customers are able to login to the website, place orders on account, viewing their own custom price points for all products, discounts are able to be established and configured per user, as well as allowing access to historical order and delivery tracking information. Koda developed an API to allow the seamless integration between Exonet and Drupal, the system handles price point data for 30,000 SKU's and over 5,000 customers. 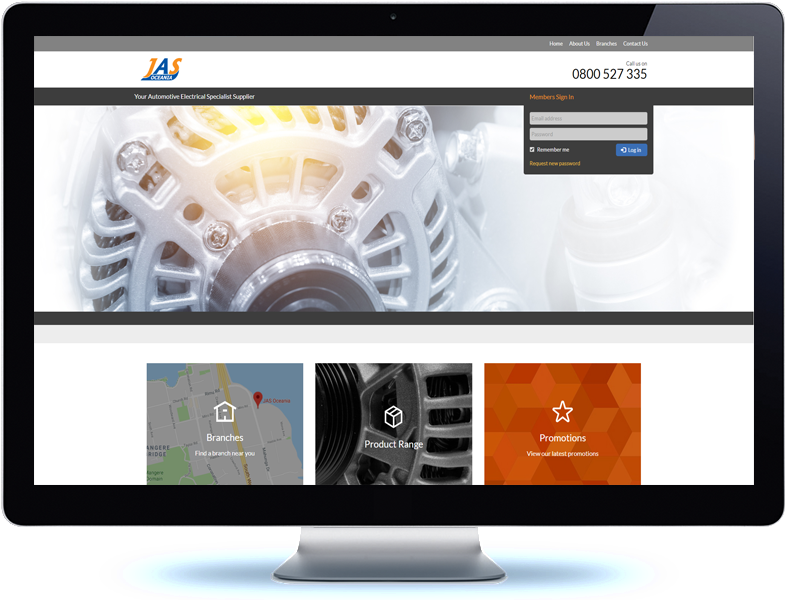 Customisation to the Drupal administration theme allows the JAS Oceania team to interact with the website content via an interface that meets their requirements.